ENGLEWOOD CLIFFS, N.J., Jan. 18, 2018 /PRNewswire/ -- LG Electronics (LG) was honored with more than 90 awards at CES® 2018, led by the Official CES Best TV Product Award (presented by Engadget) for the fourth consecutive year, this time for the new LG AI OLED TV (model C8). 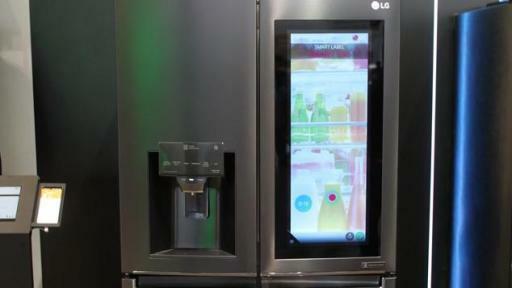 LG also earned numerous best-of-show honors for the LG InstaView ThinQ™ Refrigerator and LG 4K UHD Projector. 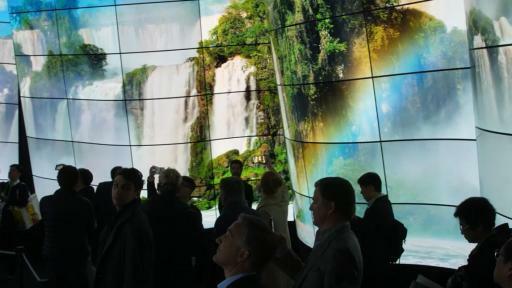 LG received top accolades from Engadget, BGR, Reviewed.com, SlashGear, TechRadar, HD Guru, Techlicious and others in addition to 19 CES Innovation Awards from the Consumer Technology Association (CTA™) – including the Best of Innovation Award for the LG 4K UHD Projector – across home appliance, home entertainment and mobile communications categories. Highlighting the significance of the awards, William Cho, president and CEO, LG Electronics North America, said, "LG’s 2018 innovations unveiled at CES include home appliances and home entertainment products with LG ThinQ AI (artificial intelligence) as well as the successful LG V30 smartphone in a brilliant new Raspberry Rose color. We also debuted our revolutionary new α (Alpha) 9 intelligent processor that further enhances performance of our flagship LG AI OLED TVs." 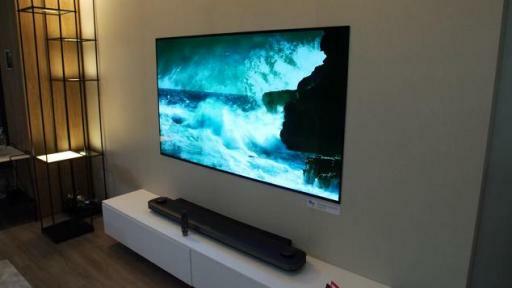 At CES 2018, LG unveiled a range of products including the first TVs with the Google Assistant built-in, most notably the LG SIGNATURE AI OLED TV W8 which won more than 10 awards at CES. 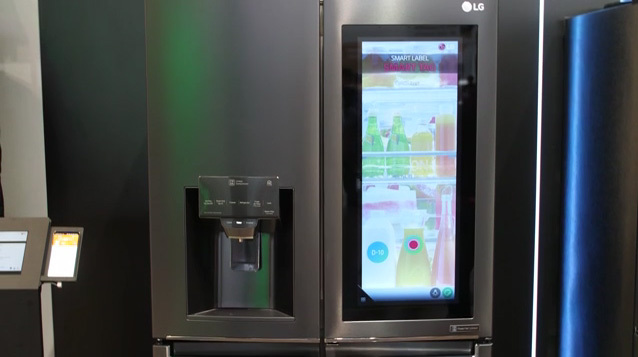 The LG InstaView ThinQ Refrigerator followed in award wins, offering a streamlined food management system through LG’s webOS platform and Amazon Alexa integration that makes shopping for groceries, playing music, checking the weather, managing your calendar and more, simple. 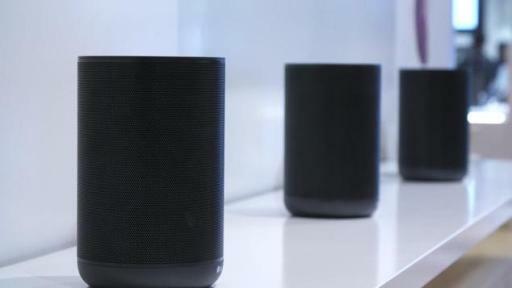 For a complete list of LG’s CES 2018 awards and accolades and additional information about LG’s products at CES please visit https://ces2018.lgusnewsroom.com/. 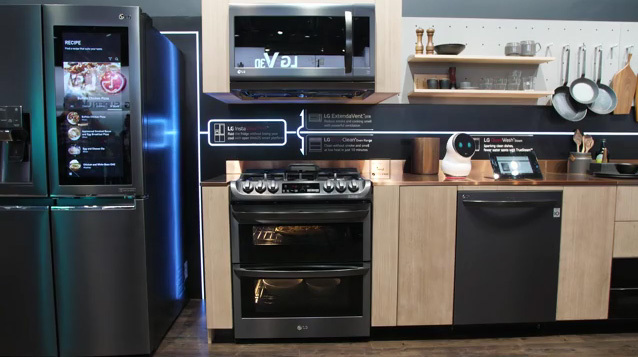 Named CES® 2018 4K UHD Partner, LG Electronics USA, Inc., based in Englewood Cliffs, N.J., is the North American subsidiary of LG Electronics, Inc., a $48 billion global force and technology leader in home appliances, consumer electronics and mobile communications. 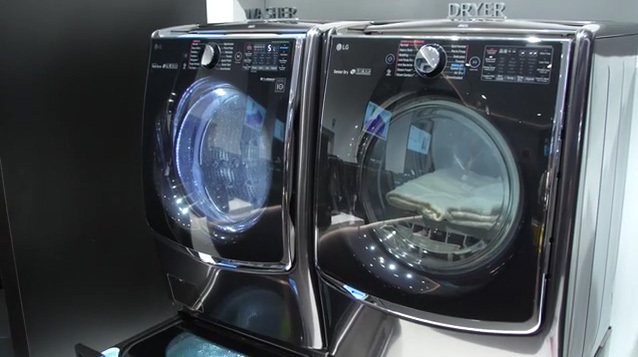 LG Electronics sells a range of stylish and innovative home appliances, home entertainment products, mobile phones, commercial displays, air conditioning systems and solar energy solutions in the United States, all under LG’s "Life’s Good" marketing theme. For more news and information on LG Electronics, please visit www.LG.com.